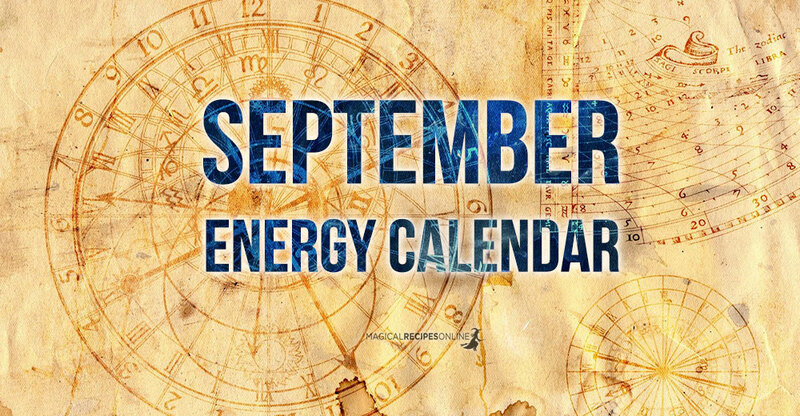 Welcome September. 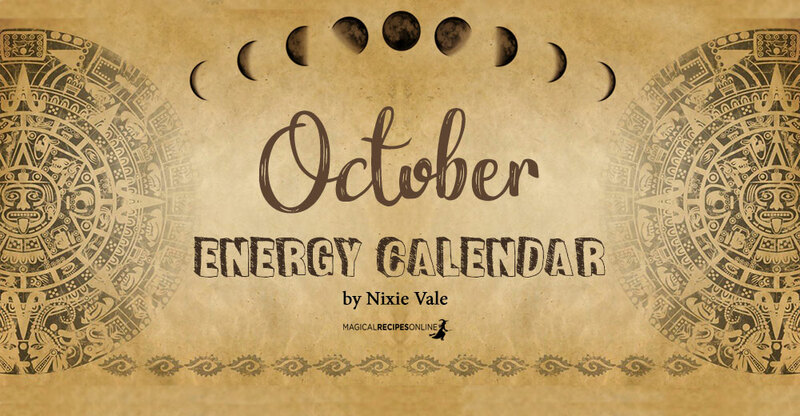 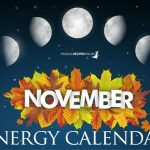 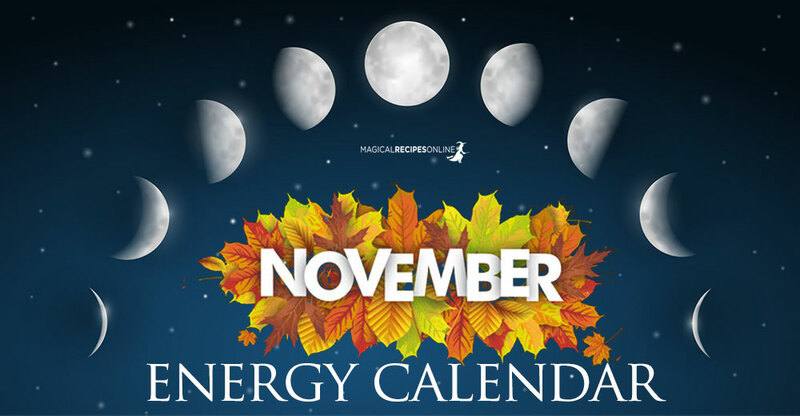 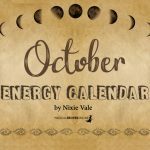 September Energy Calendar is here to guide you through the magical September’s days and nights of Power. 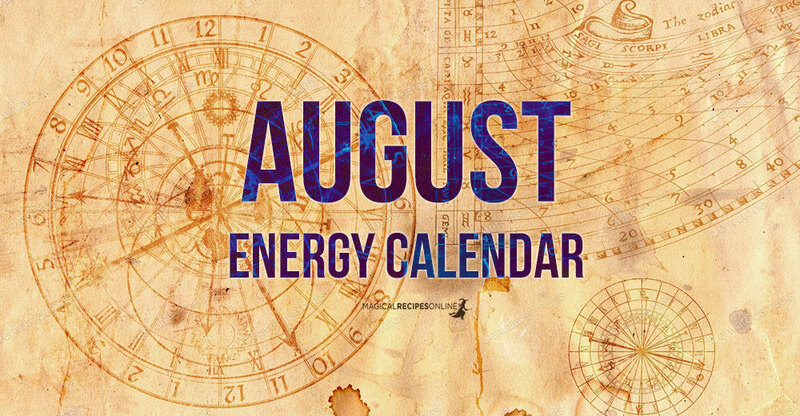 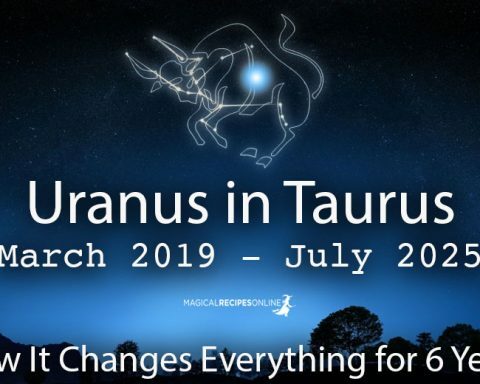 Not quite as action packed as August (See here the August Energy Calendar) which means we are going to be able to breathe and be brought back into balance this month with the Autumnal Equinox. 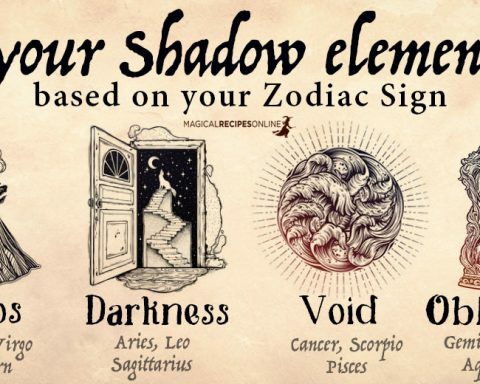 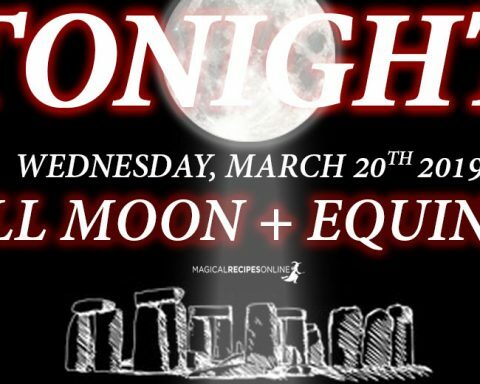 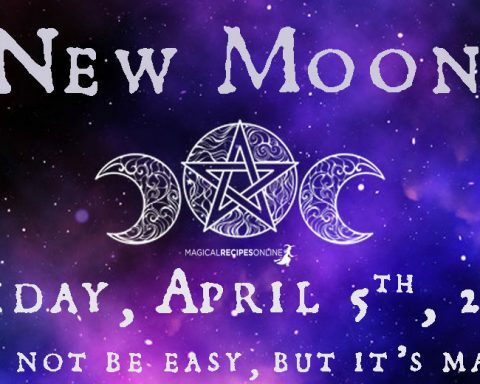 Moon 18° Sagittarius 58' 56"
Mercury 07° Aries 42' 41"